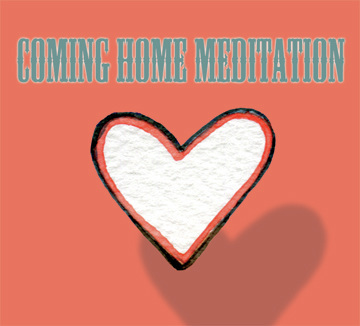 These Guided Meditation links take you to pages with illustrated instructions & free guided meditation audio recordings. Try the different practices to see what resonates for you. The corresponding printed mini-books are available for sale through the 108 Names of Now Shop. 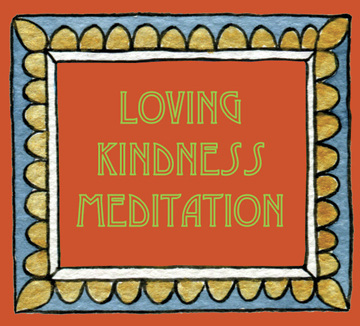 Here are some more practices you might find helpful in cultivating your relationship with Being Itself. Try them all! Stick with what works, and come back to the others later if you wish. 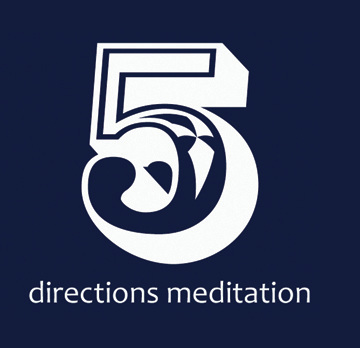 You may also want to try recording your own versions of these meditations, in your own voice and wording. It's very powerful to listen to yourself say wise and kind things to yourself on a daily basis. Many of the other ways of relaxation we might gravitate towards are very dependent on external conditions. Really enjoying a massage is wonderful, and important, but it might not offer you much support later, when you're stuck in a messy line trying to sort out what to do about a canceled flight. Also, some of those other routes contain a shadow element of addiction that diminishes us & leaves us feeling incomplete. It's quite possible to cultivate habits that make you feel like you absolutely cannot bear existence for one more second, unless you can have that drink/pair of shoes/lover's caress/teacher's approval. Of course, meditation can be like that too, at first - we can feel that our practice is all that is keeping us from collapse. But over time, our relationship to practice changes - we see it in vaster terms, and we understand the things that we dismissed as distractions or obstacles are actually the heart of the matter. Then we keep practicing. 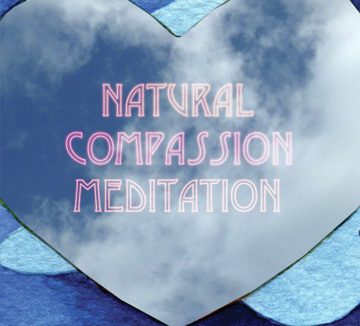 For more meditation resources from Julie Püttgen, check out Just So Space.